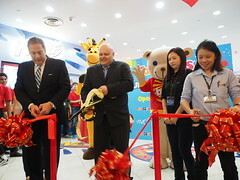 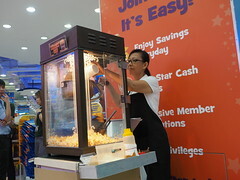 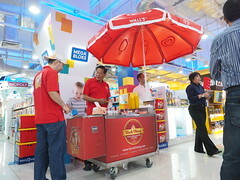 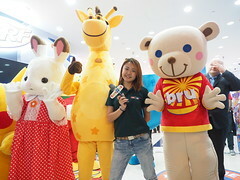 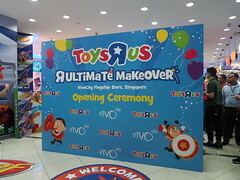 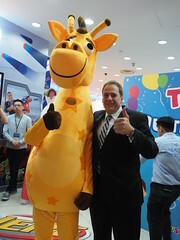 Today marks the grand reopening of the Toys ‘R’ Us (TRU) flagship store in Vivocity (Singapore) but it is also the launch of the exclusive LEGO Toys ‘R’ Us Star Card. 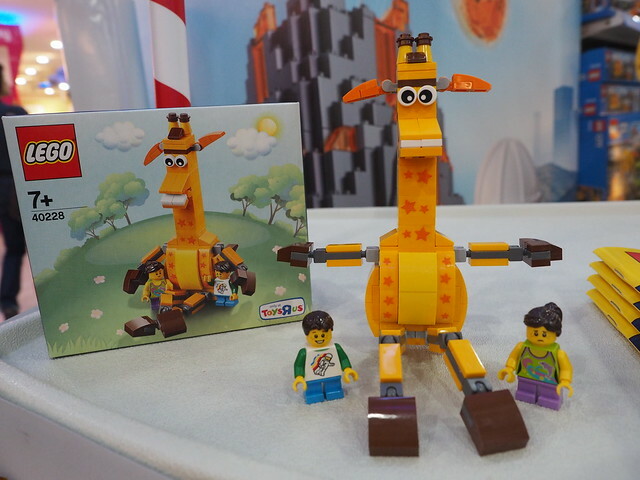 The new LEGO Star Card is free to sign up when you spend SGD$80 on any LEGO products and you get an exclusive LEGO Geoffrey and Friends (40228) set. 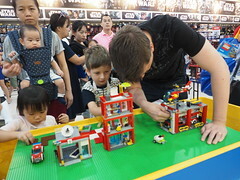 This is the only way to get this set in Singapore so far as it is a TRU exclusive. 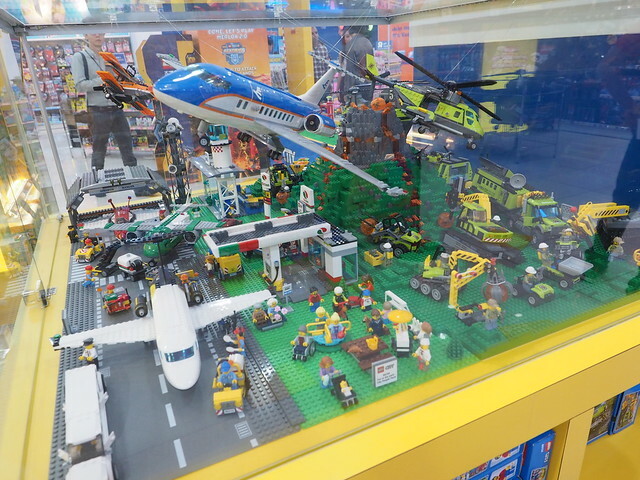 There have been no news as to whether this will be sold over the counter after this promotion but you could buy this at TRU stores in the UK for £9.99/€9.99. 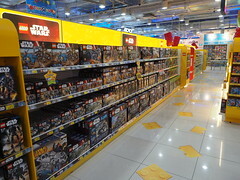 If you are not familiar with the Toys ‘R’ Us Star Card system, it basically works like a LEGO VIP card where you collect points for every dollar you spend and then redeem the points for in-store cash. 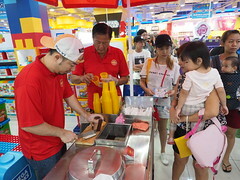 Every dollar gets you 1 star point and every 250 points nets you a SGD$10 cash voucher which translate to a 4% discount on your purchases. 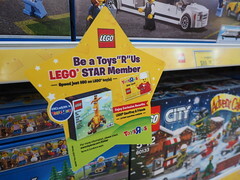 One of the other perks of the new LEGO Toys ‘R’ Us Star Card is that you get x2 Star Points on your next LEGO purchase from Toys ‘R’ Us. 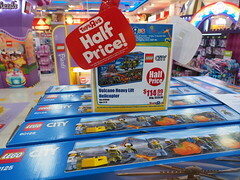 It is a one time offer so plan your purchases properly. 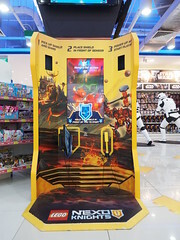 The card is only available at the Vivocity branch at the moment but it will roll out to the other stores on November 8th (with the same promotions). 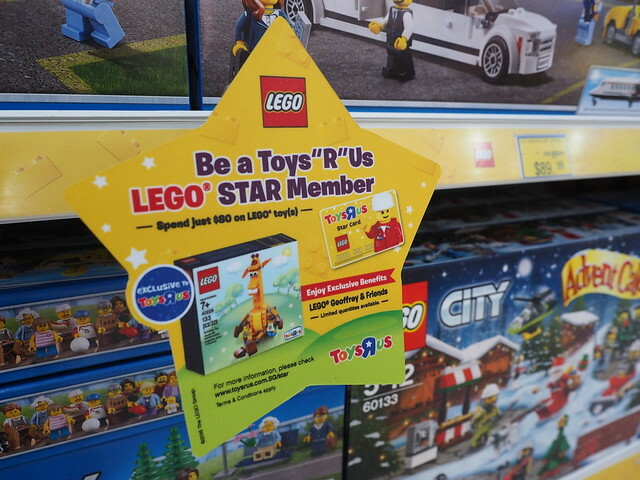 However, if you have already have an existing Toys ‘R’ Us Star Card, you can still apply for it and use the Star Link program to link your two cards together and transfer the accumulated Star points to either card. 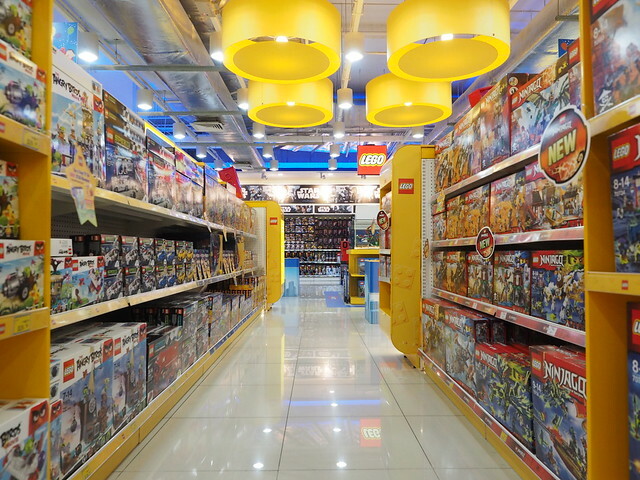 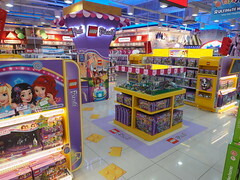 Toys ‘R’ Us is the largest toy retailer in Singapore and it is a source of LEGO for Singaporean AFOLs especially with exclusive promotions like Bricktober and TRU exclusive sets. 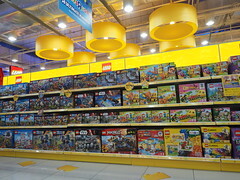 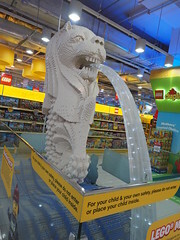 They actually have been quietly updating their stores around the island and the Vivocity branch is the latest to receive this makeover and it will sport the LARGEST LEGO section that any TRU store the whole of Asia has ever seen. 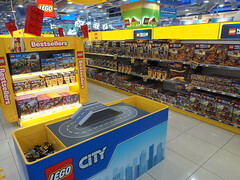 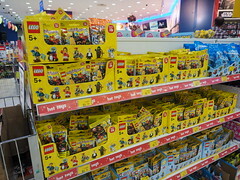 The new LEGO area is featured more prominently in the front of the store now as oppose to it being slightly further in the last time. 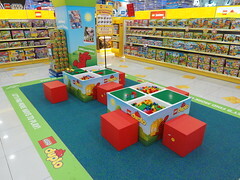 There are more play areas where kids (and adults) can have a hand at putting their creativity to LEGO bricks. 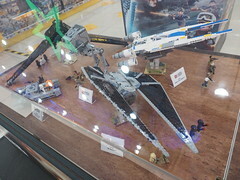 One of the major highlights are the two huge LEGO dioramas on display which feature most of the current sets and the half priced LEGO sets.